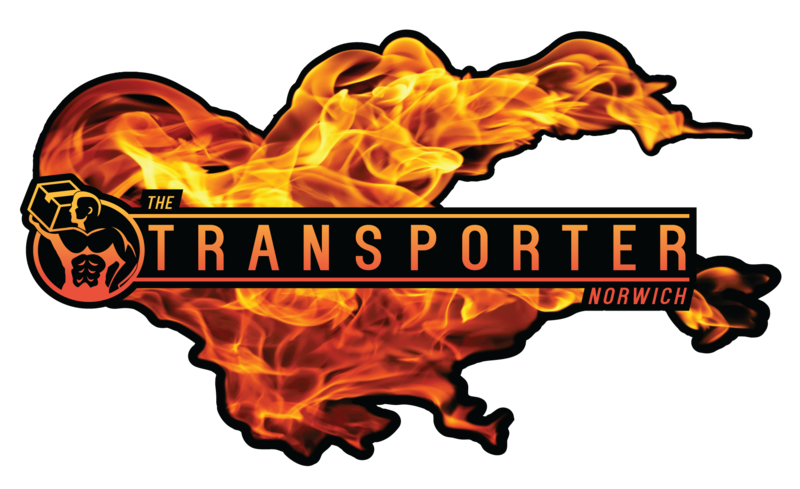 For house moves that need a trusted removal firm in South Walsham NR13 and the surrounding areas look no further than the Transporter Norwich. we specialise in moving houses locally or nationwide. Compare removal companies in South Walsham NR13, you will find us to be the most trusted, reliable and fair priced.